Massage has been used as a treatment for hundreds of years and is scientifically proven to be effective in aiding in injury recovery and pain relief. 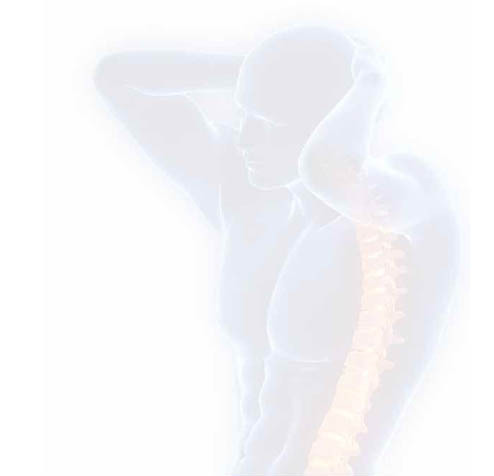 But the benefits of sports massage and manipulation are far-reaching, and can be used to improve your circulation, posture and flexibility, and well as relieving back, shoulder and neck pain. But as well as the many physical benefits, massage offers a host of psychological benefits as well. For example it can reduce your approach anxiety. Approach anxiety, which is the anxiety you feel about an upcoming match or event, is a common part of sports participation. You may also feel enhanced feelings of invigoration and rejuvenation and an increased awareness of your mind-body connection. 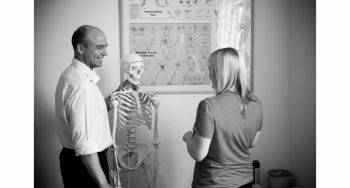 The practitioners here at Morley Chiropractic clinic have been offering remedial massage as a service for over 20 years. In this time we have treated an untold number of patients for uncountable issues. Read some our testimonials here. To view the prices of our other services just click here.